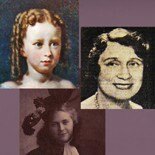 The lives of ordinary people can illuminate history in ways that stories of great men may not. John and Francis, separated as adolescents in Toronto, are reunited by the US Civil War. 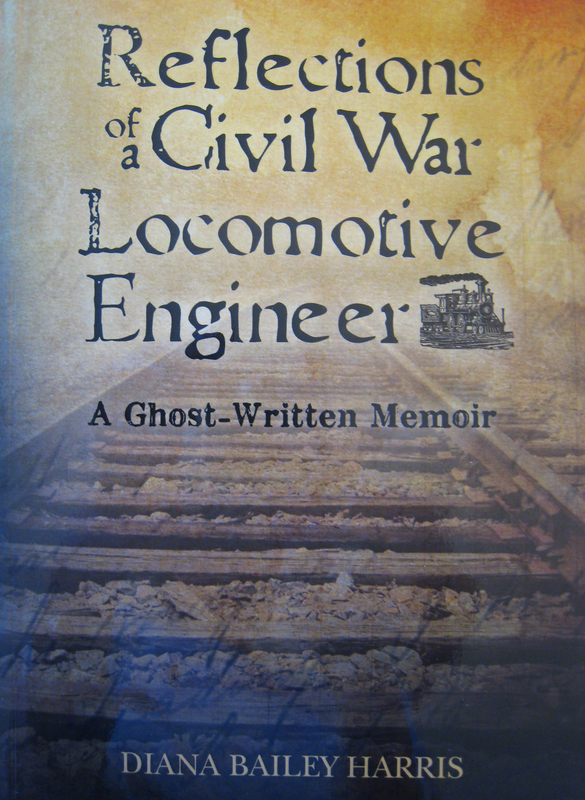 Reflections of a Civil War Locomotive Engineer: a ghost-written memoir is a historical biography that presents America’s pursuit of her Manifest Destiny through the eyes of a Michigan railroad engineer and an Albany, NY policeman. John gives us an insider’s view of the expansion of the US railroad system, including detailed explanations of the workings of steam engines and the Brotherhood of Locomotive Engineers. And we learn that, in some ways, life hasn’t changed all that much in the last 150 or so years. John and his three-years-older brother Francis grow up in a dysfunctional family. When their mother dies in childbirth in 1856, their father casts out 15-year-old Francis and places his two very young daughters and infant son with other families—much in the same way that poor Haitian parents place their children as “restavecs” with families who are better off. When he’s thirteen, John’s father takes him out of school and sends him to work. His father re-marries when John is fifteen; John moves to a boarding house. When John is nineteen, few railroad jobs are available in Toronto, so he goes south to the US to take a job with the U.S. Military Railroad, a civilian operation similar to contractors engaged by our military in Iraq and Afghanistan. Many young people today have to take similar drastic steps to find employment. Jobs are again hard to come by after the war is over in 1865, much like the current situation for today’s returning veterans. Nonetheless, unregulated financial speculation in railroad development continues unabated until the bubble bursts in 1873—not unlike the dot com crash in 2000! The ensuing depression culminates in the Great Strike of 1877, when sympathetic townspeople in several cities join striking workers in protest against unreasonable working conditions and Federal troops are sent to fire on desperate protesters. “Globalization” plays a role, too: toward the end of 1877, international demand for agricultural products and raw materials leads to increased employment and economic recovery. The Panic of 1893 results largely from the collapse of banks which had issued high-interest real estate loans to unqualified buyers—does this sound familiar? Federal troops are again called out to put down the Pullman strike in 1894. What will prevent a similar outcome to our current dire employment situation? The letters and papers John saves from 1856 to 1900 reveal in intimate detail what life was like for ordinary, middle-class Americans during those turbulent years. John, Francis, and their families persevere. John becomes an engineer on the USMRR at age twenty. He is eventually hired by the Lake Shore & Michigan Southern after the War and joins the Brotherhood of Locomotive Engineers. John achieves material success, but struggles in his search for true satisfaction. Francis and his family endure great personal tragedy as well as financial adversity, yet Francis always finds a way to enjoy life. I believe that John finally comprehends how his brother manages to put disappointment behind him and savor the pleasures life still has to offer. Francis sets a good example for all of us.